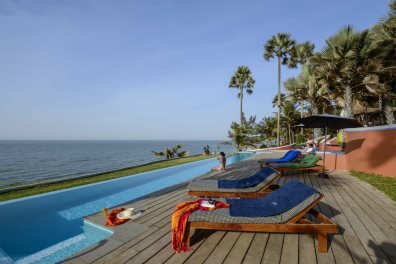 The Gambia is such a diverse destination and we offer such an array of properties we're sure you'll find something to suit your needs. Don't forget about our birdwatching holidays too. Our luxury holiday packages combine options on the only upgraded direct flights from the UK and some genuinely exceptional accommodation, from the variety of suites at Coco Ocean to the private plunge pools in Macondo Pool Suites at Ngala Lodge, the modernist splendour of Leo's hotel to the barefoot luxury of the river lodges at Mandina. 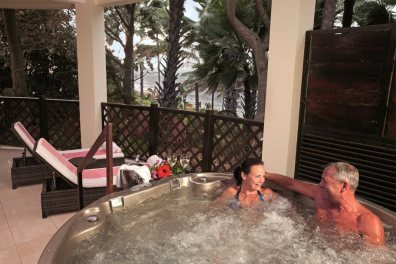 Each of our unique properties is exclusive to us and they offer a range of options from relaxed indulgence to very individual style and personal, friendly service. 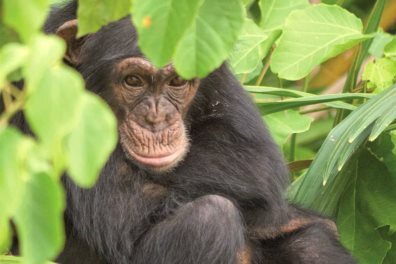 They also offer the opportunity to venture beyond the usual tourist resorts and experience more of this wonderful country, its people and wildlife. If you're looking for absolute peace and quiet we have a couple of properties which operate a child-free policy. You can relax safe in the knowledge that relaxation and tranquillity won't be disturbed. Others, such as White Horse Residence, operate with a minimum child age to help maintain an exclusive feel. 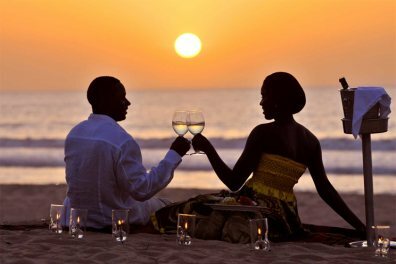 Should you be after something a little more lively, The Gambia has a thriving nightlife. 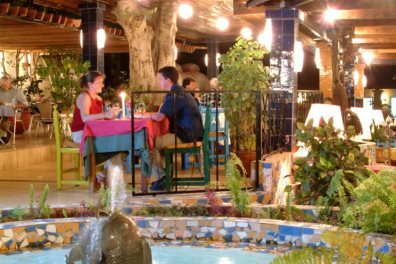 Many hotels have an evening entertainment programme featuring local music or drumming troupes, or there is the renowned Kololi strip with its vibrant collection of restaurants and bars where you can party into the early hours. Magical. We didn’t stop smiling the whole week- especially as we got engaged on the beach at Ngala! We will be back.